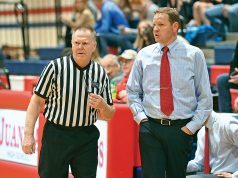 Officials are supposed to make decisions based on close observation of plays, not on gut reactions to the action. To do that we must rely on experiences and training to execute proper judgment. Rules knowledge and familiarity to having seen a play or situation before helps to make good quality decisions. In football, there are many times officials must decide whether or not to throw a flag on a particular play. Knowing what impact the potential flag has on the play is part of that decision-making process. For example, an official must determine if a player is holding his opponent or if the blocked player can fight through the contact, as well as whether the action has a material effect on the play. Is an advantage being gained? In soccer, the striker has the ball along the wing, beats a defender, is turning the corner to the goal and is inside the penalty area when a defender comes in to make a tackle on the ball. The tackler is very close to committing a foul. 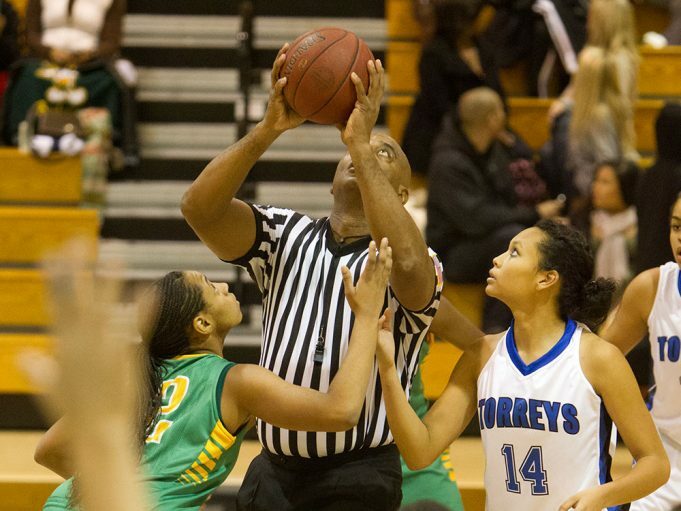 Everyone looks to the referee to make a decision on the play. Is the tackle legal and a no-call correct? Or is the tackle a foul resulting in a penalty kick giving the attacking team a chance to tie the game, forcing the overtime shootout? In that situation it is easy to react — to empathize with the team that has worked to tie the game. A reactor may just go with a penalty kick because he or she is caught up in the emotion of the game. However, an official is there to make a ruling on the play. 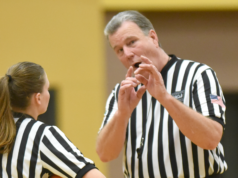 Officials have the training and ability to put aside the emotion and bias of the moment to make an accurate decision.